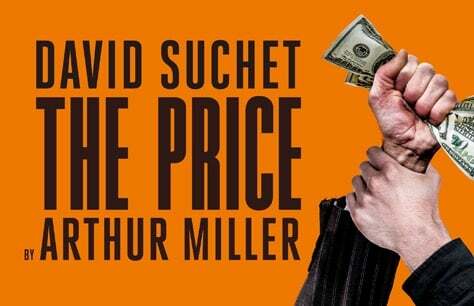 Book The Price tickets now to see David Suchet in this amazing West End transfer! David Suchet delivers a comic tour de force as a silver-tongued 90 year old furniture dealer in Arthur Miller's 'masterpiece' (Daily Telegraph), THE PRICE. All children under the age of 16 must be accompanied by their parent or legal guardian and may not sit alone in the auditorium. In the event that a child's seat is separate from an adult, you may be refused entry. Loved play, but had difficulty being able to hear “Walter” , also disappointed to have missed Brendan Coyle due to his being indisposed. David Suchet was fantastic, shame he wasn’t on stage more, had no problem hearing his voice!